On Saturday night UFC 222 main event of the evening, Yana Kunitskaya had a powerful dominance at the beginning of the match, scoring an early takedown. She was a solid threat to the current champion, Cris Cyborg. Yana Kunitskaya appeared as a surprise to replace the supposed Featherweight Title Headliner event between Max Holloway and Frankie Edgar. Yana fought many of her fights in Bantamweight division, and this was her first 145-pounds appearance after a long period of time. 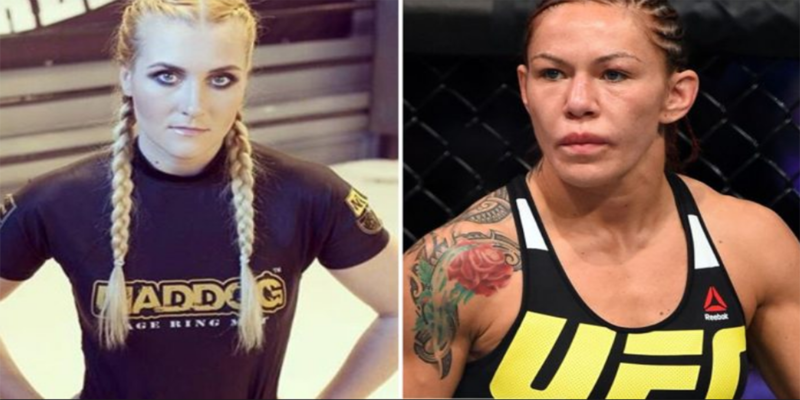 Despite Russian superstar was very confident before the fight, she admitted her nerves overcame her as soon as she entered the octagon with Cris Cyborg, one of the best female fighters in the history of UFC. Yana Kunitskaya currently has 10 victories (eight by knockout), 4 losses, and 1 no contest. She claims she will return to Bantamweight division after this fight.